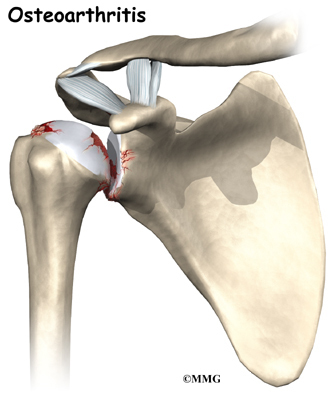 Like any arthritic condition, osteoarthritis of the shoulder may respond to anti-inflammatory medications such as aspirin or ibuprofen. Acetaminophen (TylenolÂ®) may also be prescribed to ease the pain. Some of the newer medications such as glucosamine and chondroitin sulfate are more commonly prescribed today. They seem to be effective in helping reduce the pain of osteoarthritis in all joints. 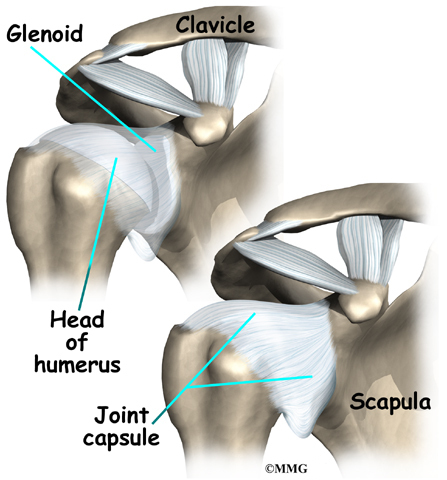 There are also new injectable medications that lubricate the arthritic joint. These medications have been studied mainly in the knee. 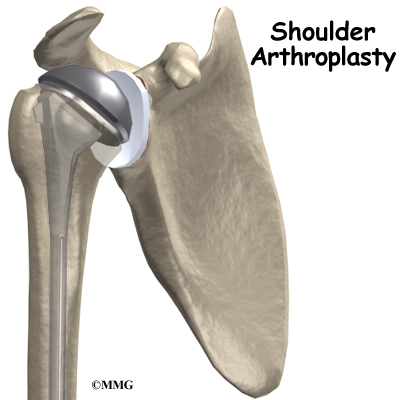 It is unclear if they will help the arthritic shoulder.